"If you are truly committed to improving your quality of life, go! It is an extraordinary and transformative experience." Sally R.
Begin your life-changing experience with Mayo Clinic experts. You will feel amazed and empowered. 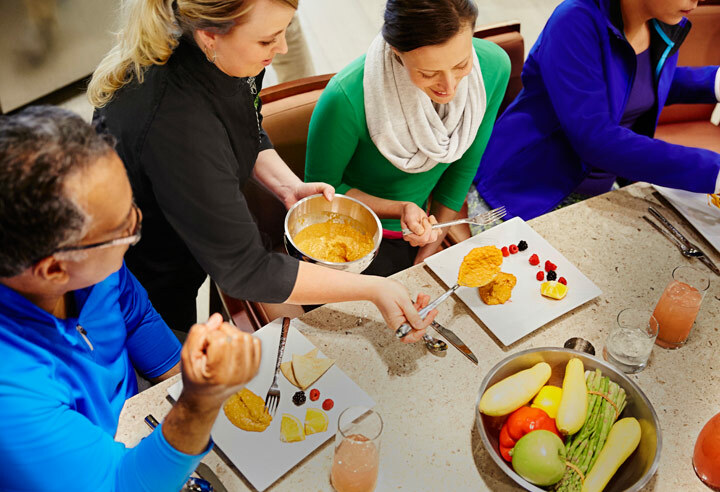 The Mayo Clinic Healthy Living program is your wellness destination and it is unlike any other. It is a transformative immersion at a world-class facility that is open to all and designed by the leading experts in health, medicine, and wellness. The results are life-changing. The Mayo Clinic Healthy Living program is located in the Dan Abraham Healthy Living Center on the Mayo Clinic Campus in Rochester, Minnesota. Offerings that fit your lifestyle, goals, and schedule. An immersive wellness offering that will transform your life and leave you feeling inspired. Every comprehensive experience incorporates each of the Mayo Clinic Healthy Living program's pillars of wellness: physical activity, nutrition, and resiliency. Receive personal attention from Mayo Clinic experts. A meaningful experience to help you excel in a concentrated area. 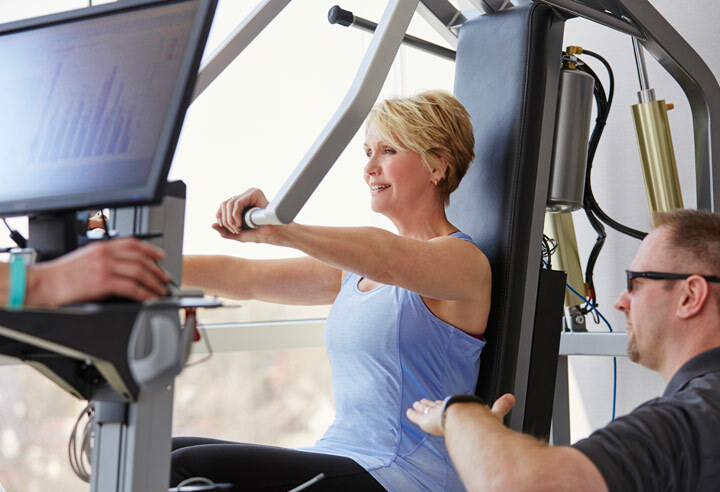 Whether you are looking to live a less stressful life or are wanting to test your level of fitness, a focused experience will provide you with the tools necessary to succeed. Gain the knowledge, data, and expert guidance needed to succeed. Healthy Living Classes and Events offer an introduction into the Healthy Living Program. Looking to try something new and broaden your skill set? 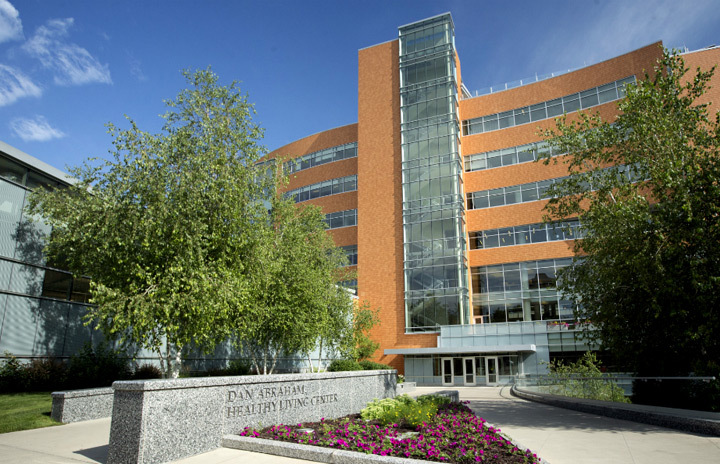 Already visiting Mayo Clinic and need a chance to re-energize? Choose from a variety of Healthy Living Classes and Events that will leave you motivated. The Mayo Clinic Healthy Living program offerings are available to all visiting patients, travel companions, and community members. Not sure which offering is right for you? Call for a personal recommendation. Data Retention - To help us determine the effectiveness of Mayo Clinic advertising, we work with Web analytics tools hosted by third parties who receive nonidentifiable information from your browser, including but not limited to the site or the advertisement you came from, your IP address, your general geographic location, your browser and platform information, and the pages you view within our site.